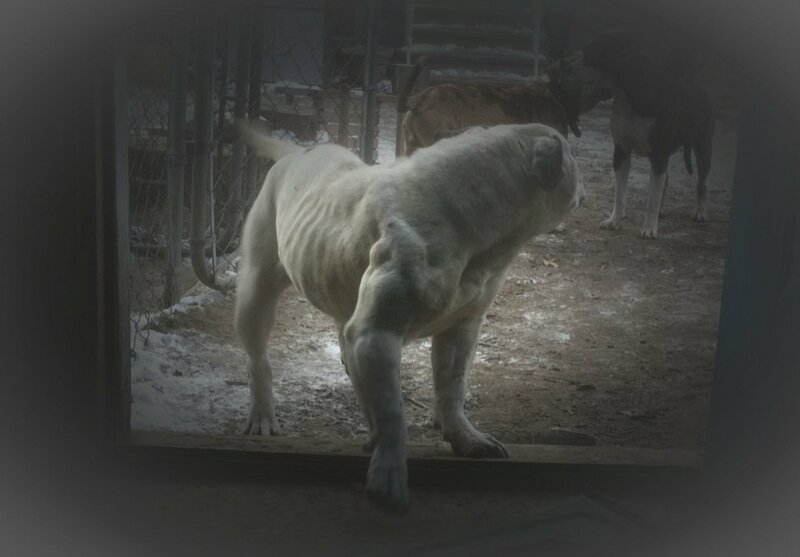 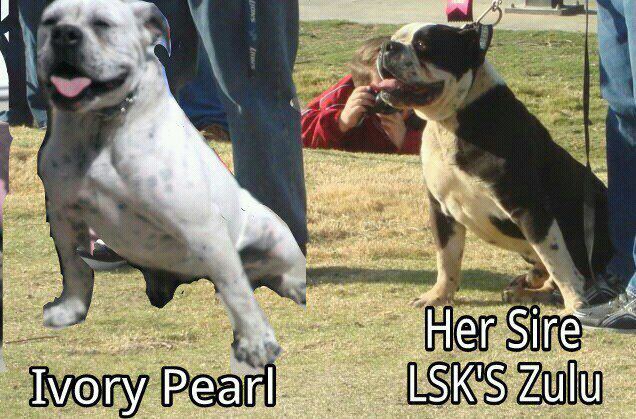 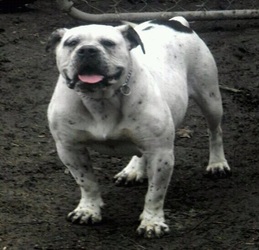 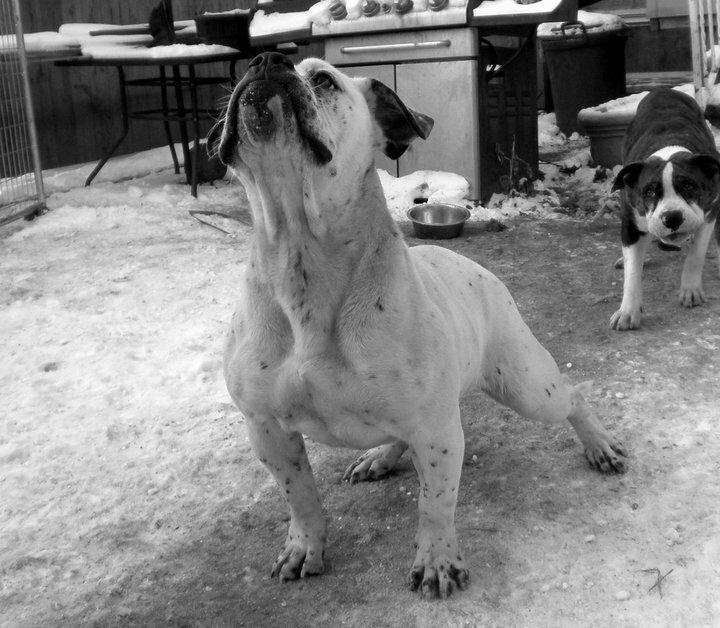 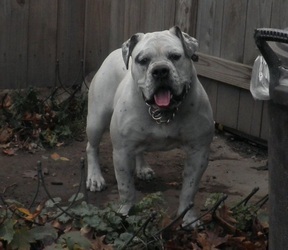 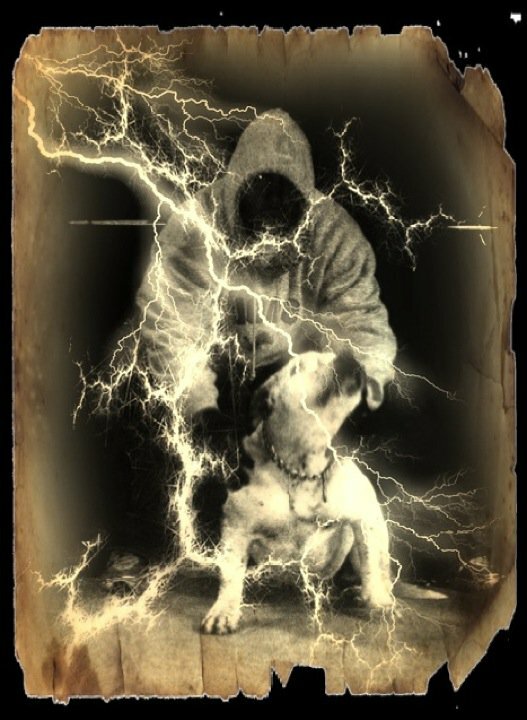 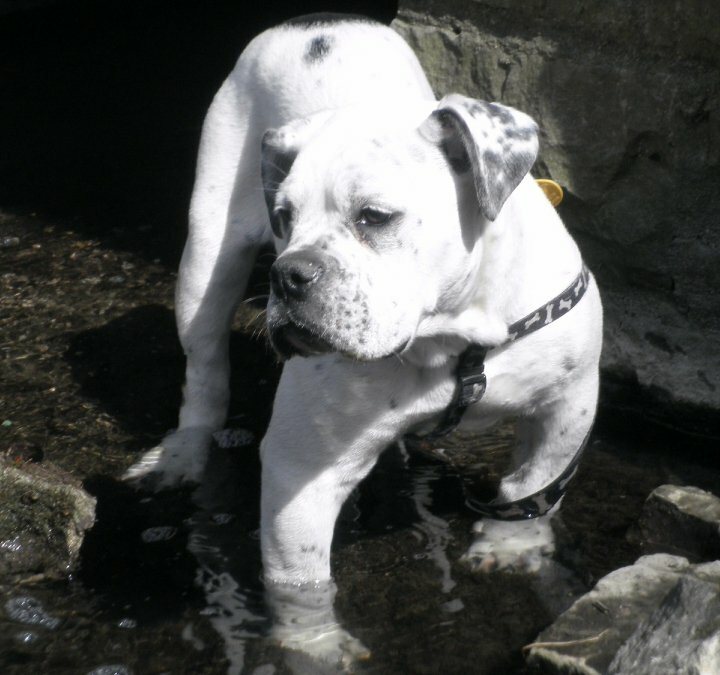 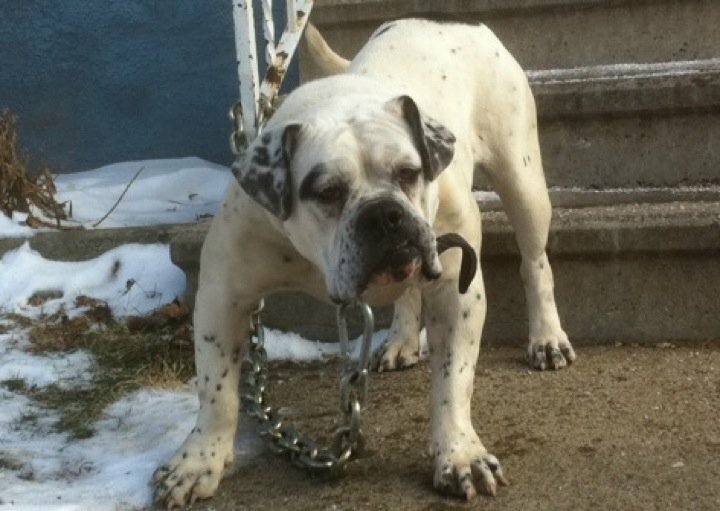 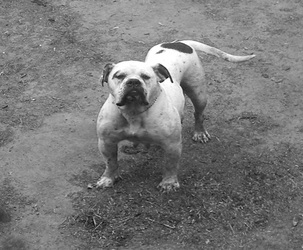 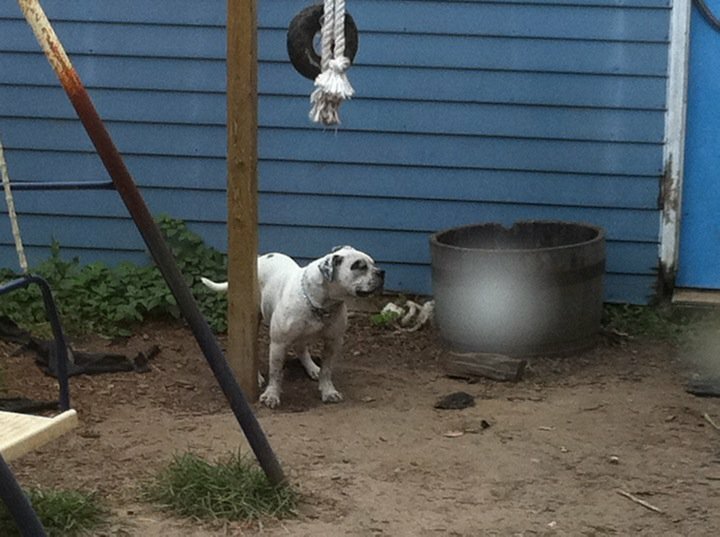 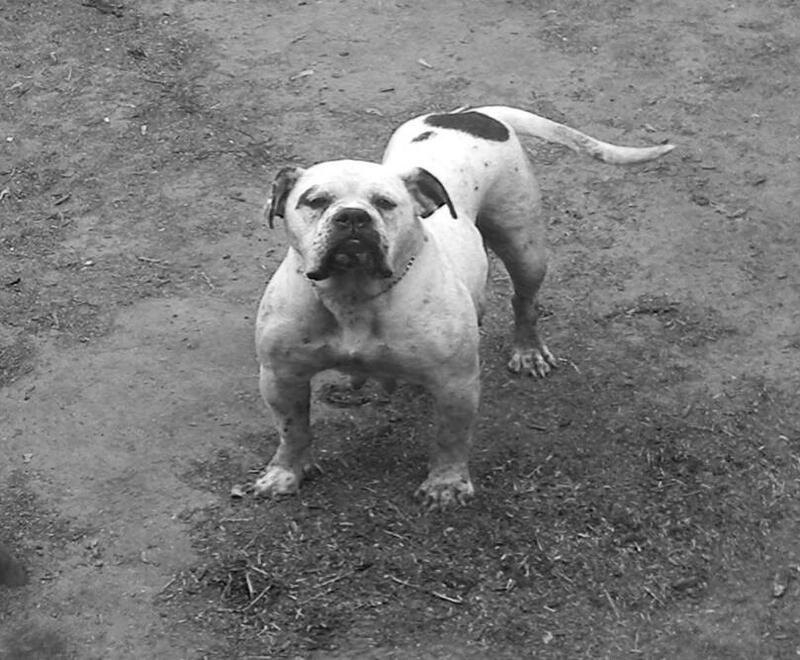 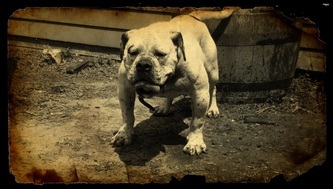 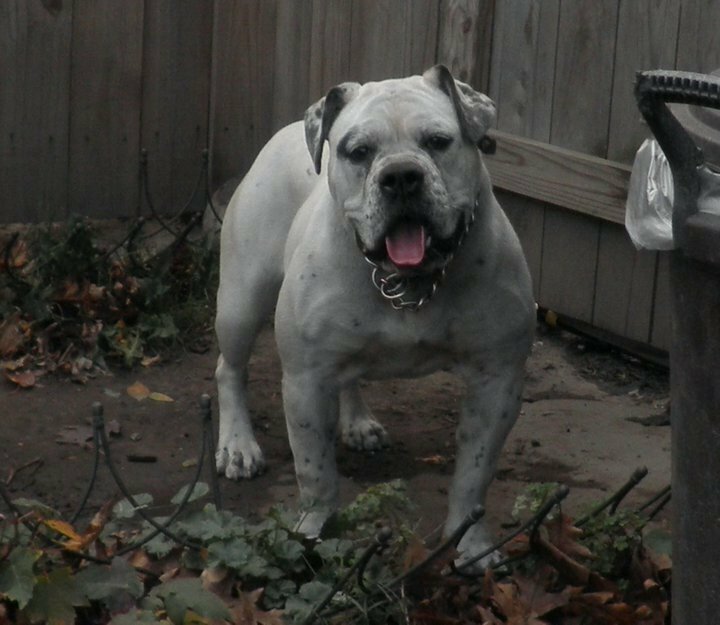 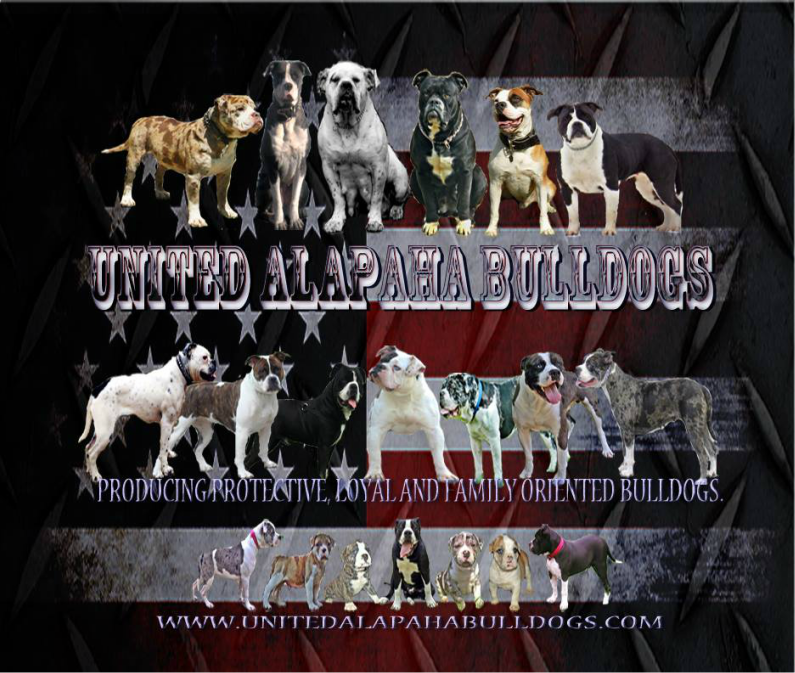 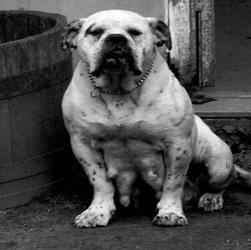 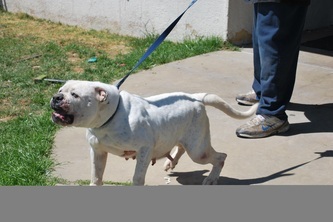 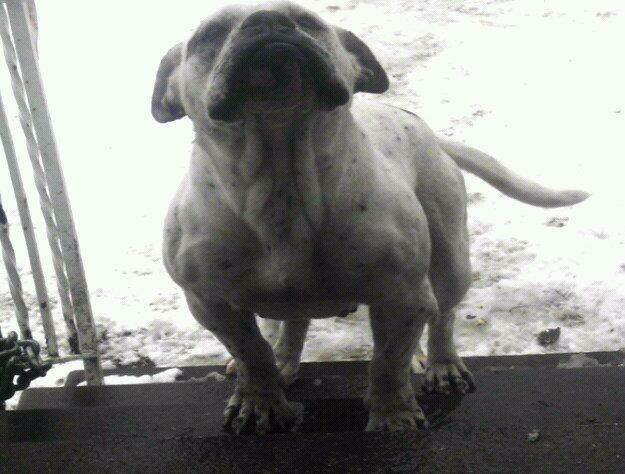 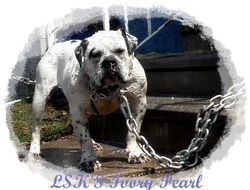 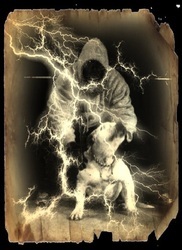 Ivory Pearl was a very ripped and shredded Alapaha. 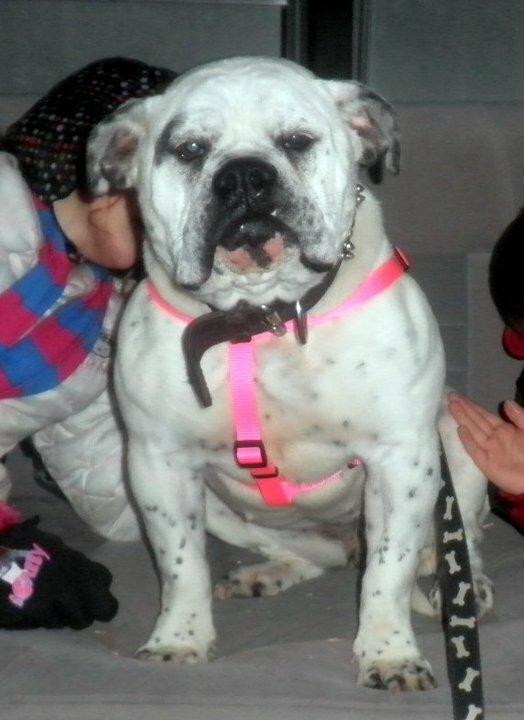 I was extremly lucky on purchasing her because I never knew she would be such a perfect bulldog. She was very driven and VERY highly protective of us. 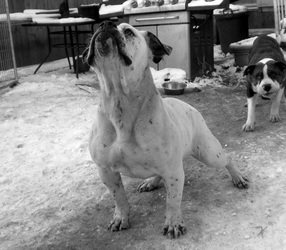 Her athletic abilities were remarkable but her temperment around kids was even more impressive. 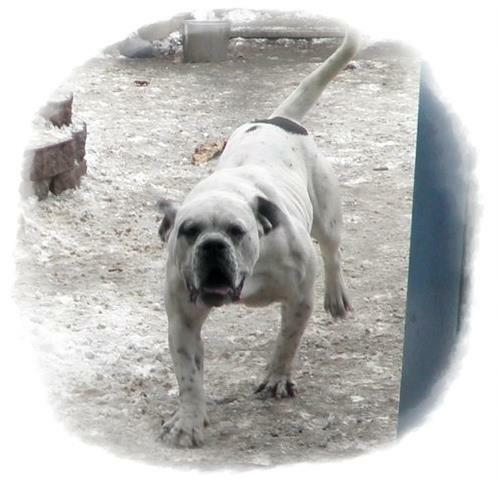 She was my daughter, Alexia's, roommate and best friend.